Today I’m starting my blog. Low expectations, for now, but later, the sky’s the limit! 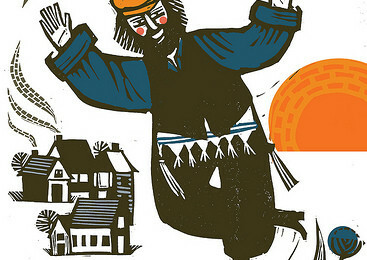 Come see Fiddler On The Roof at Portland Center Stage thru November 3rd. Audiences are loving it.